We were approached recently by the Scottish Motor Museum Trust to help get their archive of 10000 images up online for people to purchase. Thankfully all the images were catalogued and recorded in databases so we didn’t have to add them individually. In order for the photos to be accessible online, we first had to resize and compress them, thankfully the wonderful Adobe Lightroom can batch process photos in a jiffy! Then it was a case of importing the many many databases to create the products. 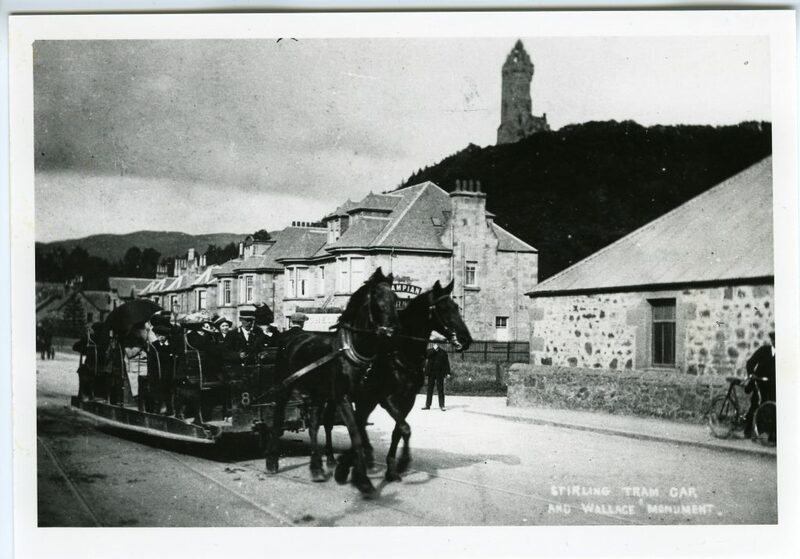 It was fascinating to see all the old photos, some of them included scene where I grew up and may even include a relative, this photo is of Stirling Tram Car company car no.8 drawn by a pair of horses seen below the Wallace Monument.